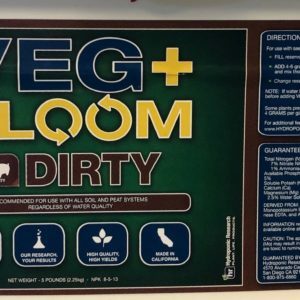 DIRTY is formulated for soil and peat based growing mediums. 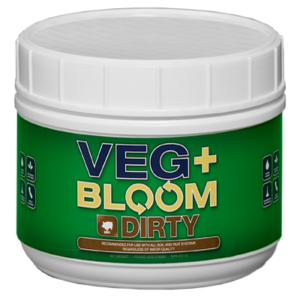 DIRTY is a carbon balanced , nitrate infused base nutrient for all phases of plant growth. 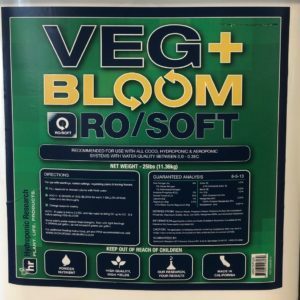 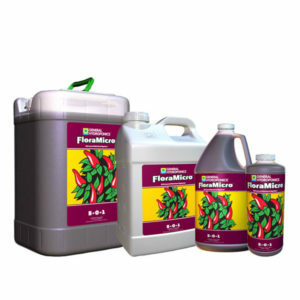 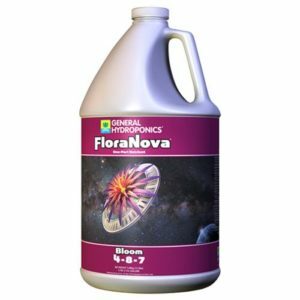 RO/SOFT is great for all hydroponic applications such as rock wool and coco and can also be used in peat moss substrates.